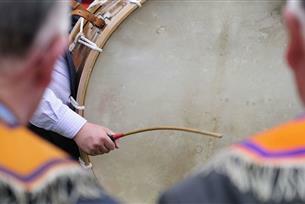 The celebrations showcase aspects of Ulster's rich heritage and culture such as Orange Lodges, marching bands, fife and drums, flute music and the resonant sound of Ulster's unique Lambeg drum. 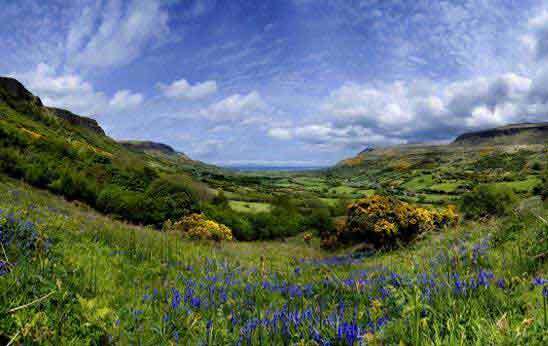 The Twelfth, as it is known locally, refers to the 12 July, which is a Public Holiday in Northern Ireland. On this date in 1690 King William III, Prince of Orange, defeated King James II at the Battle of the Boyne. The battle had European significance as King William secured the Glorious Revolution and laid the foundation for the British Constitutional Monarchy, which exists today. One of the largest Twelfth of July parades takes place in Belfast, with other parades taking place throughout Northern Ireland. For more details, please visit twitter.com/belorangefest or facebook.com/BelfastOrangefest. You can find out more about the history and traditions of the Orange Institution at The Museum of Orange Heritage www.orangeheritage.co.uk.